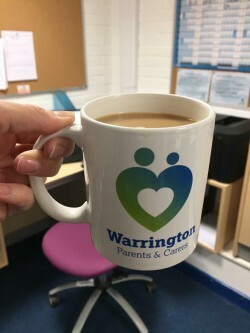 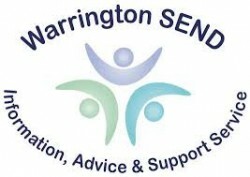 Come along and speak to Iain McDonald SENDIASS (parents partnership officer) who will be in WarrPAC’s office on Monday 10th December from 10am – 12pm at Sandy Lane Children’s Centre. Some of the WarrPAC team will be around to help with advice and queries too. If it’s busy or you wish to have a one to one chat, we can make a nice brew while you wait.